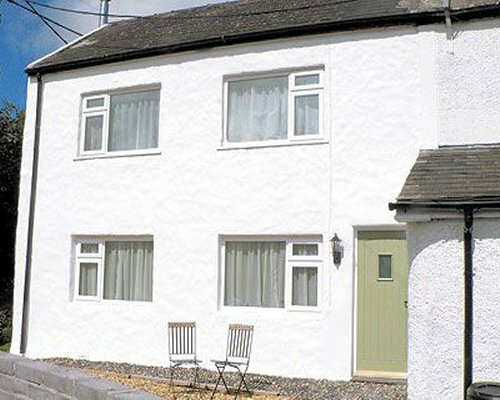 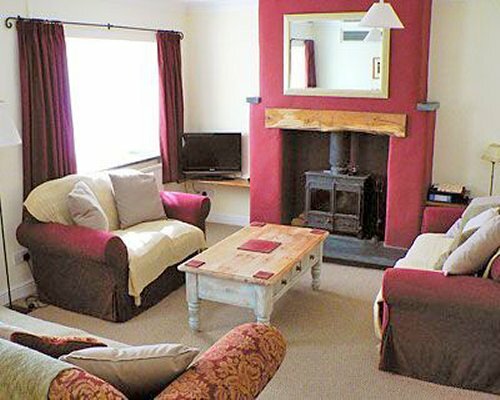 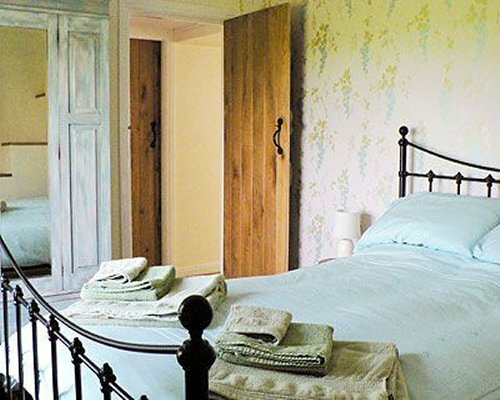 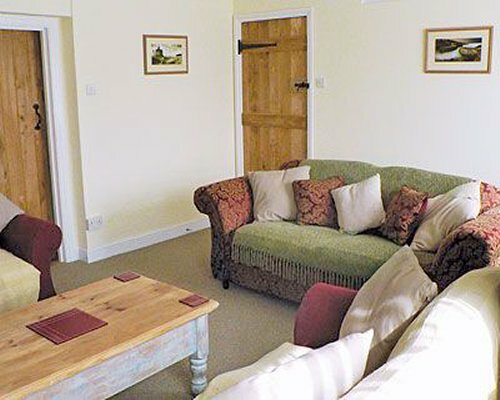 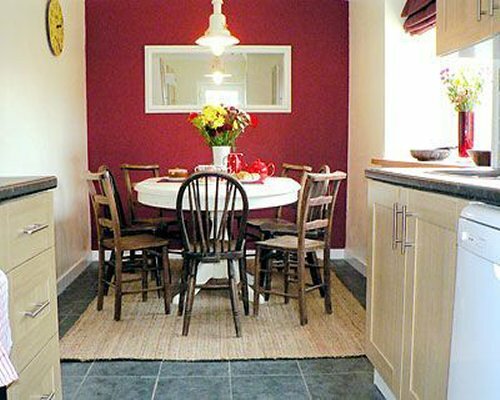 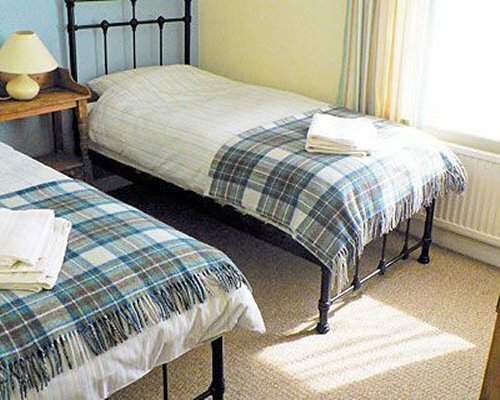 On the edge of the Pembrokeshire Coast National Park this property is an annexe of the owners own home, in the quiet village of Mathry, a short drive from Pembrokeshire's north coast and beaches. 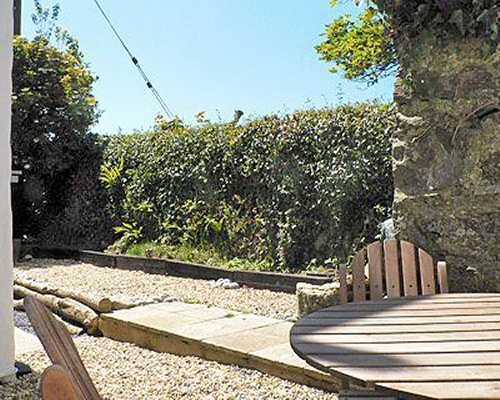 Nearby Pothgain Harbour is an almost undiscovered jewel of the country steeped in history and still used as a small local fishing harbour, also links to the famous gallery of artist John Knapp Fisher and Preseli Mountains with long walks and burial chambers. 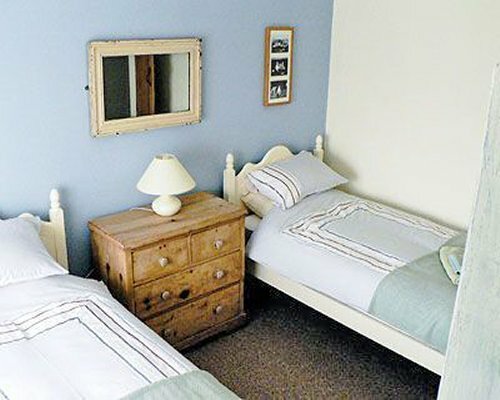 The north coast of Pembrokeshire is an ideal location for the perfect getaway, an untouched and historic part of Wales.